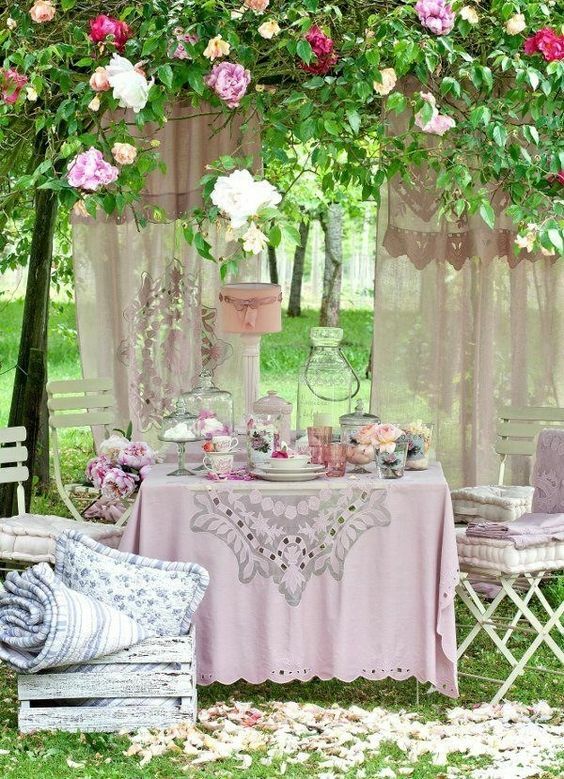 There’s still plenty of time throw a fabulous garden party this summer. It’s the perfect excuse to enjoy the amazing weather outside and spend time with your loved ones. You can play games, share stories and relish all of the delicious summer food and drink on offer. 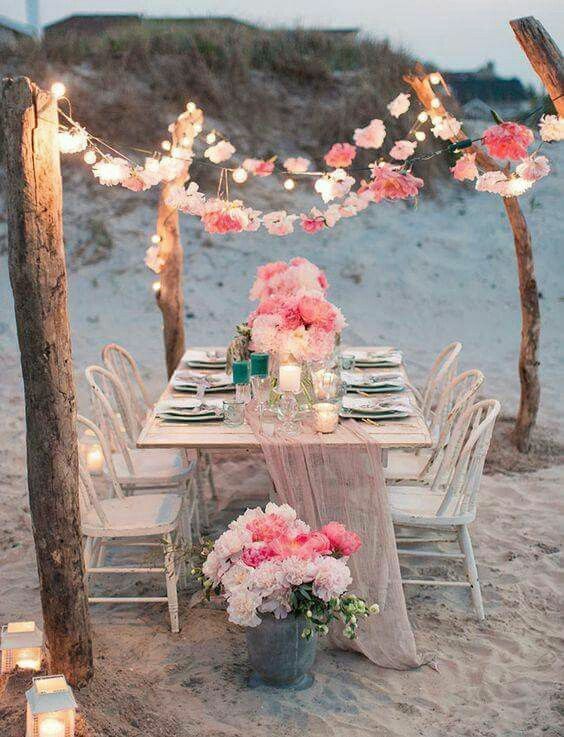 But if you’ve never planned a garden party before, you may not know how to get started. To help make your party the best it can be, here are three essential things you need to get right. 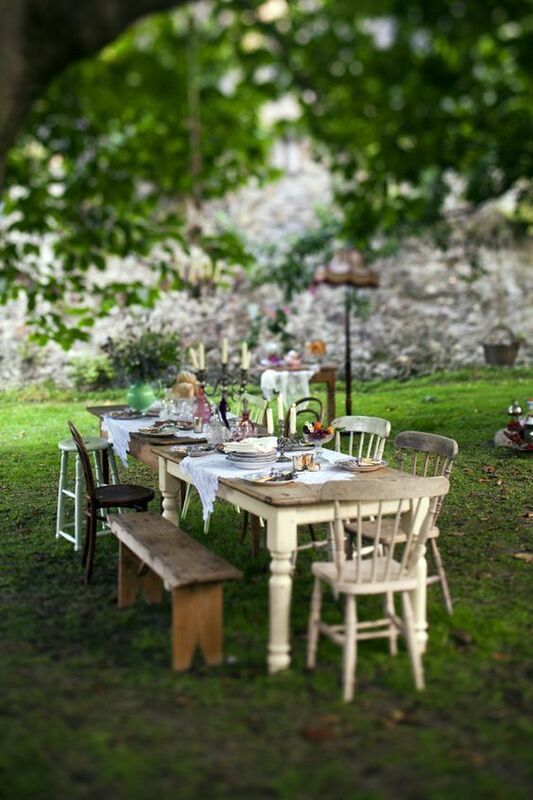 Food can make or break a garden party, so it’s vital that you get it right. 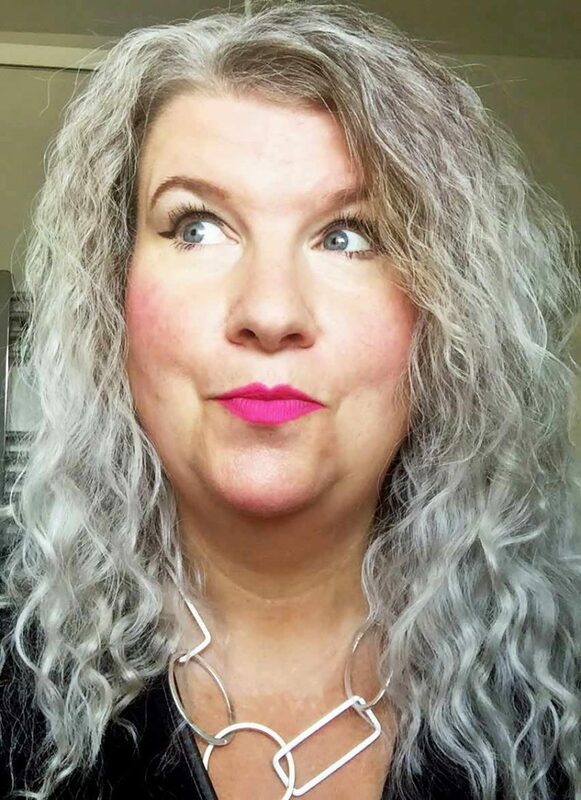 Plan in advance and do a trial run of all your food before the date of your party. You can create a picnic-style feast with sandwiches and finger food. BBQ buffets are also a popular choice for garden parties. A traditional cream tea with scones, cakes, and tea might be another option you want to consider. You will also need to make a music playlist and organize games to provide entertainment at your party. Look online to see if you can make carnival games like hook a duck or coconut shy. You might also want to consider buying giant Jenga or Noughts and Crosses for your party too. Even though your garden is bound to be full of colourful plants and flowers, some additional decorations can make a big difference. You can create garlands using artificial flowers which you can then hang onto your fence panels or above your entranceways. 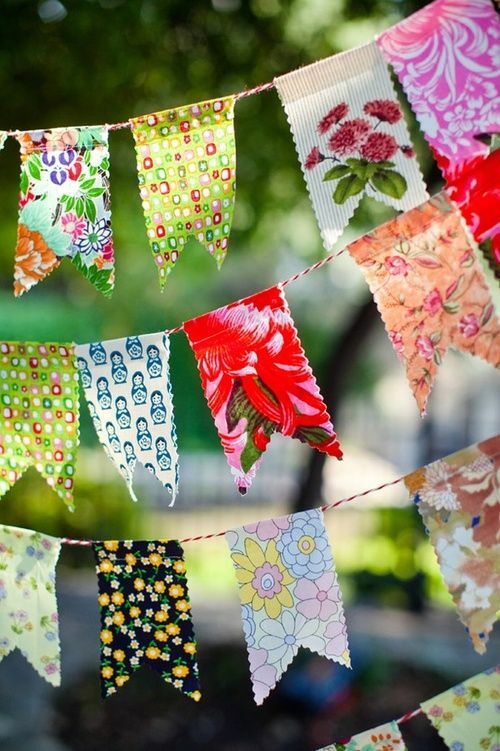 Bunting can also be used for an authentic vintage feel. 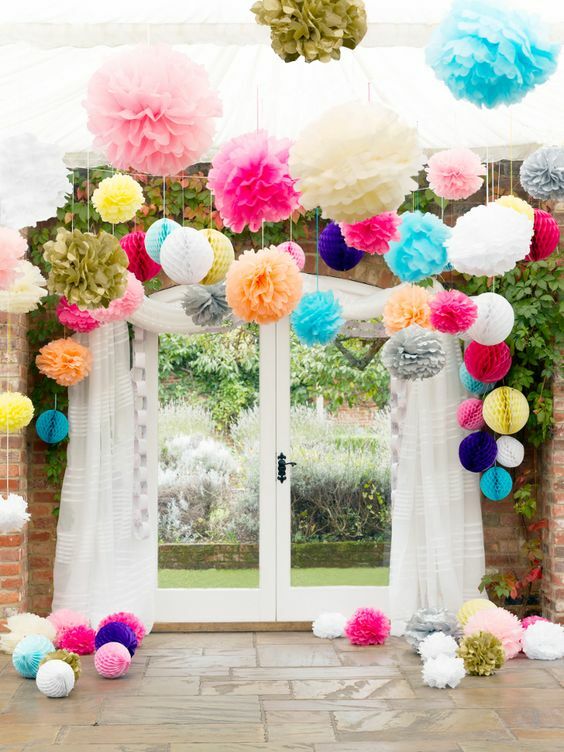 Another idea is to hang paper pom poms from your trees to enhance their beauty even more. Use tablecloths to protect your furniture but also to add colour and interest. You can use large vases or small jam jars to display bouquets of flowers to make your tables look beautiful too. 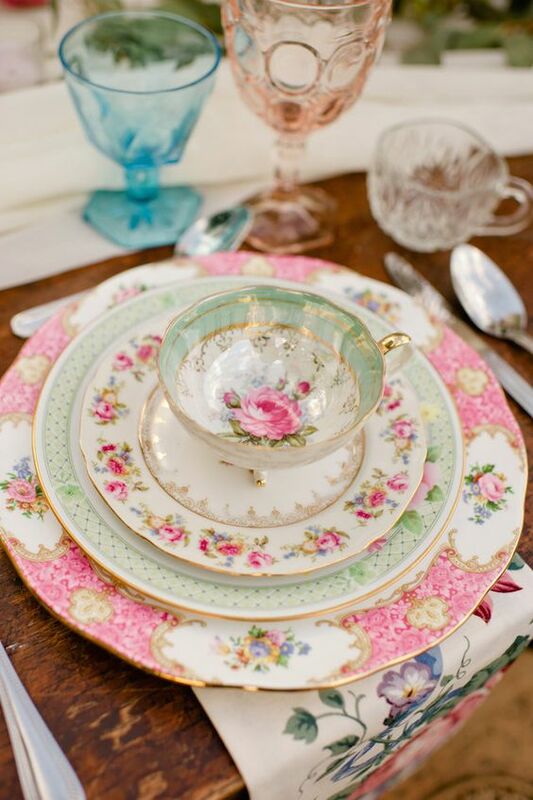 Vibrantly patterned or coloured plates and glassware can also be used as decorative features for your garden party. Other functional and decoration pieces include blankets, cushions and deck chairs. 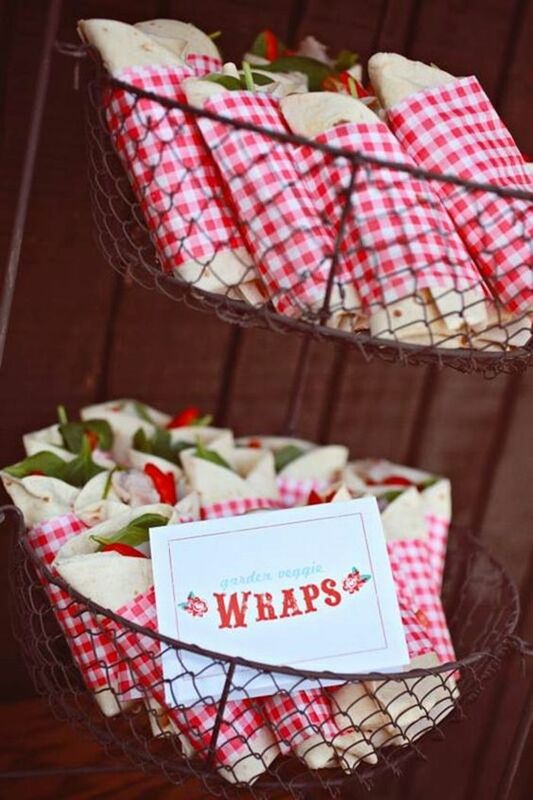 Display these around your garden so they look as appealing as possible for your guests to use. Your garden party shouldn’t have to stop because the sun has gone down. Take advantage of the warm summer nights by filling your garden with mood lighting. This will allow the fun of your party to continue into the early hours and make your guest feel more comfortable. Lighting can also transform the look of your garden making it look bigger and more relaxing. 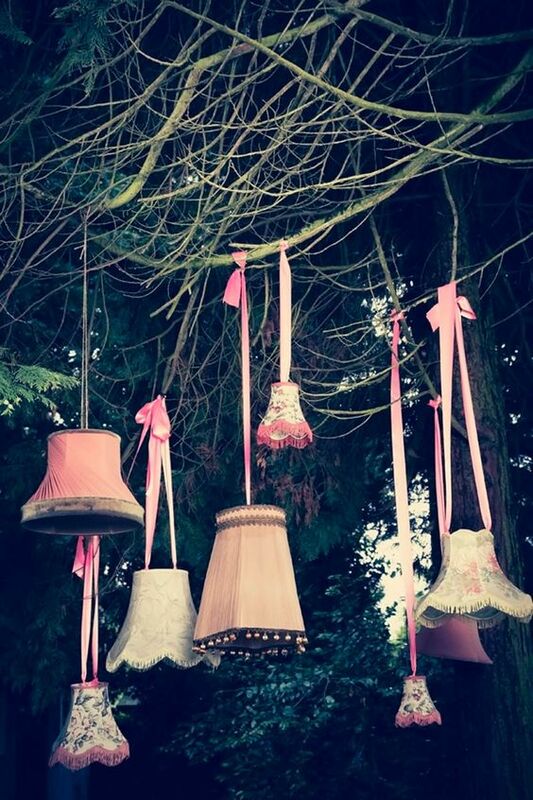 You could wrap fairy or rope lights around your garden’s trees or put candles into tin cans and jam jars. Lanterns and teacup candles are other possibilities. Think carefully about your outdoor space and which areas will require the most light. If you’re still unsure about what you could use visit a lighting retailer online or in store for ideas and inspiration. With these essentials covered, everything else will fall into place and make your party a complete success. The sun is bound to make an appearance when you’ve got such a wonderful event planned. So sit back, relax and enjoy every second.